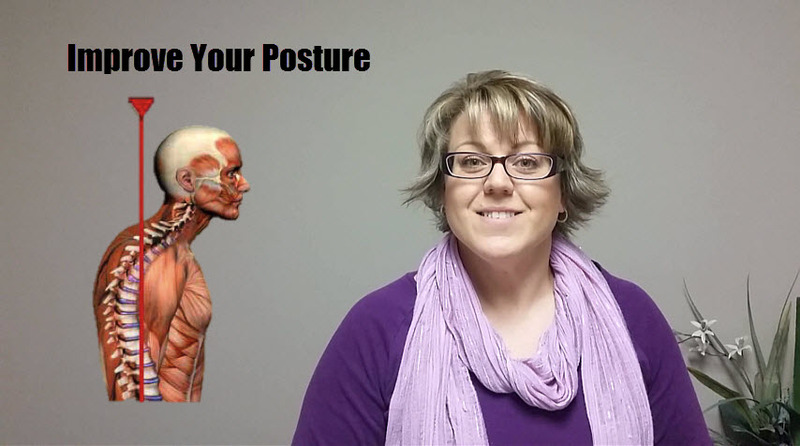 Improve Your Posture – Stressed Out? If you suffer from Migraines/ Headaches or have Burning in the shoulders you got to watch this video. Here is the best Exercise and Stretch to improve your posture.